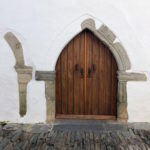 Particularly in the former capital of Old Goa, a UNESCO World Heritage Site, churches, monasteries and chapels dot the landscape like pearls on a chain. Goa, one of the wealthiest and smallest states in India, was a Portuguese colony for 450 years until 1961. The centuries-long colonial rule left a strong European cultural influence in the region. 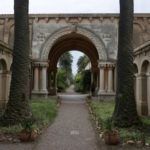 Life is more easygoing than in other states, and apart from Hinduism, there is still a large Catholic community amounting to about one third of the population. 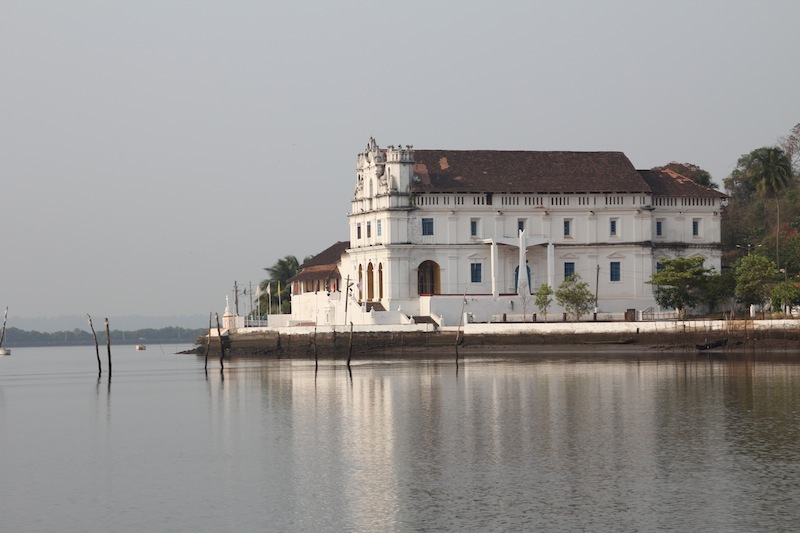 An outstanding legacy the Portuguese colonial rulers left behind clearly concerns Goa’s architecture. 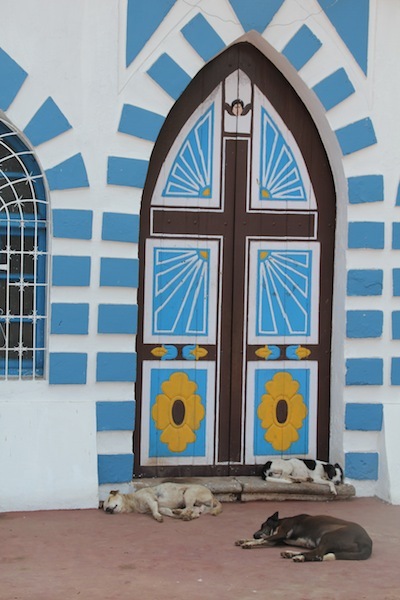 Neat, little white and blue chapels glow in the sunlight, giving stray dogs a place to rest. Grand churches stand side by side with Hindu temples. Colorful but occasionally dilapidated Portuguese-style houses with their typical verandas surrounded by lush gardens are reminiscent of Cuba. 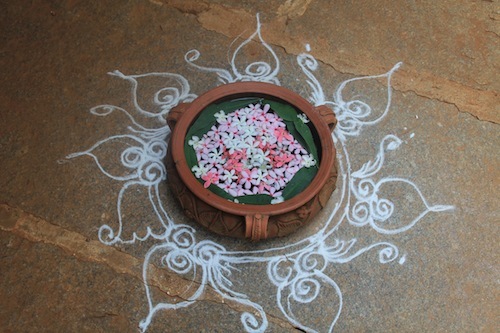 Little altars or wayside crosses are ubiquitous. 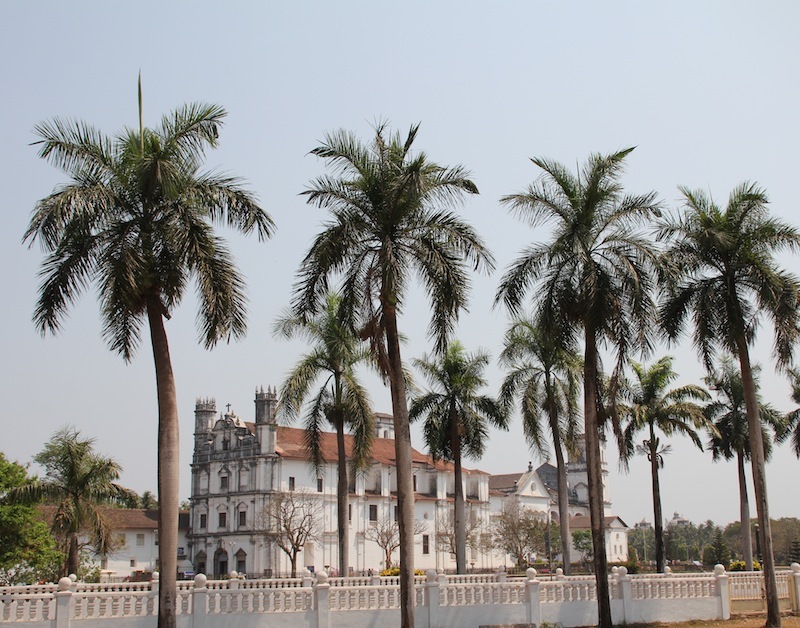 Particularly in the former capital of Old Goa, a UNESCO World Heritage Site, churches, monasteries and chapels dot the landscape like pearls on a chain. 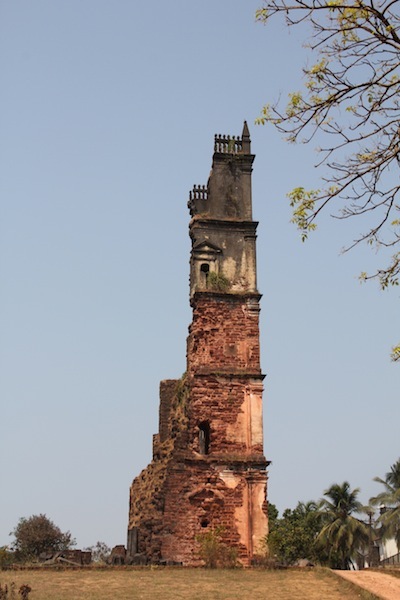 The 46m-high ruin of the St Augustine tower of the former Augustinian Monastery, was once one of the largest buildings in Goa, but now remains a silent remembrance of the past. 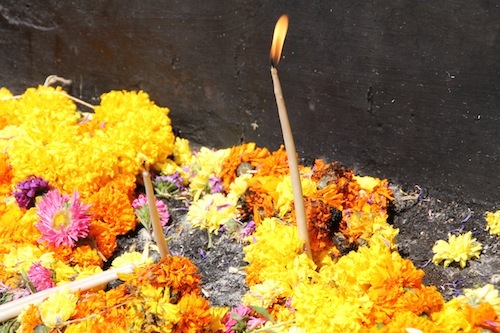 The red brick box-shaped Basílica do Bom Jesus is situated in a huge fenced area with a stone monument, where believers place yellow or orange marigolds and burn them with narrow candles as an offering. 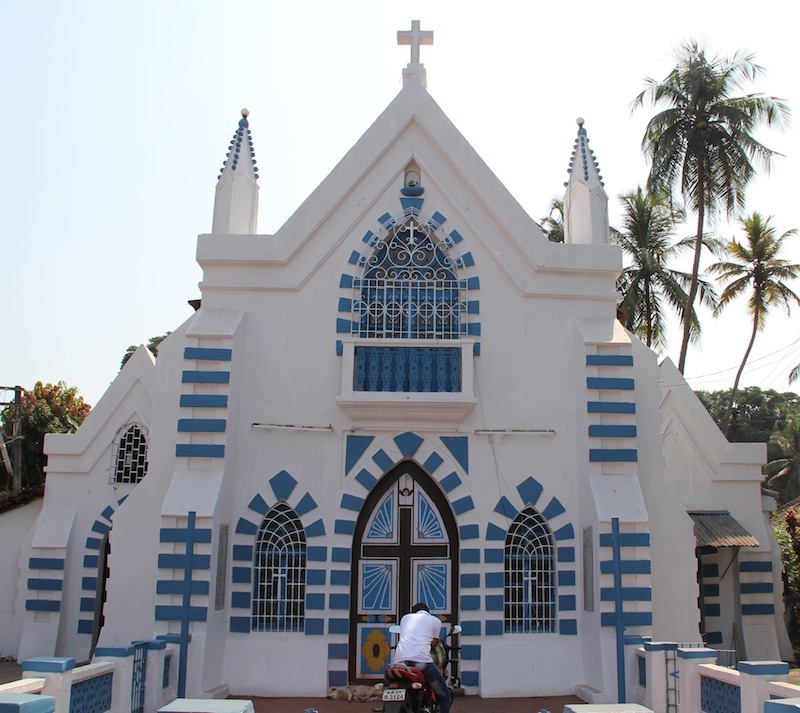 The Basílica is still extremely meaningful for Goan Christians, because it contains the mortal remains of Goa’s patron, Saint Francis Xavier, pioneer of the Christian mission in Asia. Those seeking solitude should consider taking a cruise on the Mandovi River that winds its way inland over 80 km, surrounded by rich wetlands, marshes and mangrove forests. The Sea Eagle tour cruise teaches tourists about the fauna and flora in this unique ecological system. Besides local birds such as the osprey or the golden plover, crocodiles, living in their saline water habitats, can be sighted. 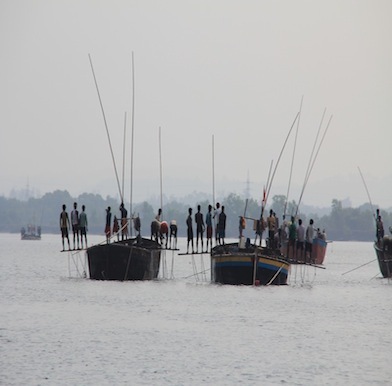 The Mandovi River is also used to obtain sand illegally for construction work. A few boats, with men digging out sand in buckets tied to long wooden sticks floating on the river, add a bizarre image to the otherwise pristine nature. Where the river narrows into a small stream, a mountain road winds up the hill to a sanctuary called Wildernest, 62 km from the capital of Panjim. Situated in an untouched environment at 800 meters above sea level overlooking the Swapnagandha valley, Wildernest is one of the first eco resorts in the region. It also involves local communities in activities related to natural and cultural heritage. Those who want to experience serenity and learn more about nature in an eco-environment can rent a plain but comfortable hut and relax by the infinity swimming pool with its cool water that envisages an extension of the horizon. These refuge seekers can learn more intricacies of nature on one of the daily treks. 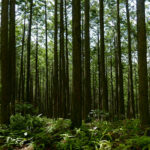 Another point of interest worth visiting is the Tropical Spice Plantation near Ponda, where black pepper, betel nuts, pineapples, cardamom, nutmeg, cinnamon, cloves, cashew nuts and a broad array of spices grow. 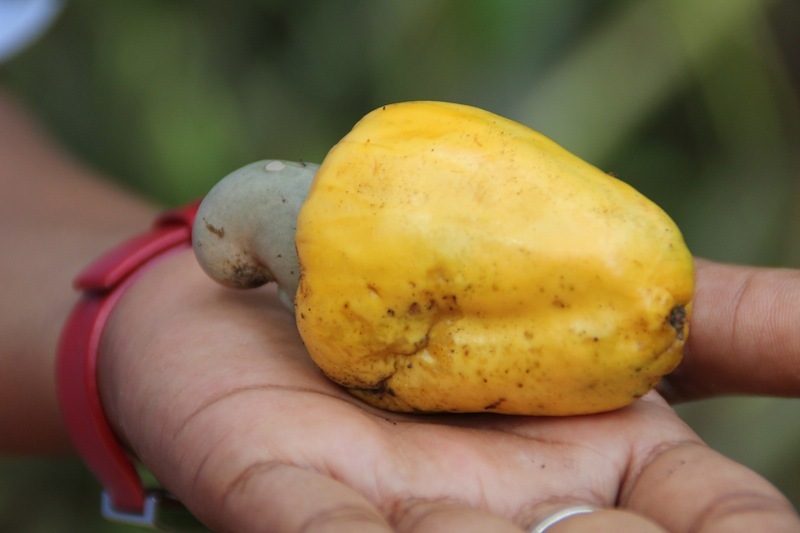 The kidney-shaped cashew nut grows on the skin of a fruit resembling a yellow bell pepper. In Goa, a triple distilled alcohol beverage called Feni containing nearly 40 percent alcohol is made from the cashew fruit. Although redolent of an antiseptic, its taste is similar to a nut-flavored schnapps and is the typical Goan drink, comparable to what vodka is to Russians. Those in search of more adventure should take in the Saturday night market in Arpora. White star lamps on trees light up the entrance, which is guarded by security staff. A multitude of colorful booths shoulder one another and sell wares ranging from inexpensive pieces to fine textile works with Indian prints. 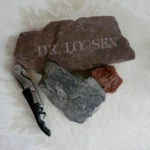 Also on offer are soapstone elephants, lamps and clothing articles. There’s a band playing western music on a nearby stage. A mix of locals and tourists enjoy having a drink while strolling through the bazaar or queuing up at the photo stand to have their pictures captured in a humorous manner. The warm night temperature, the smells, sounds and people all make for an unforgettable visit. 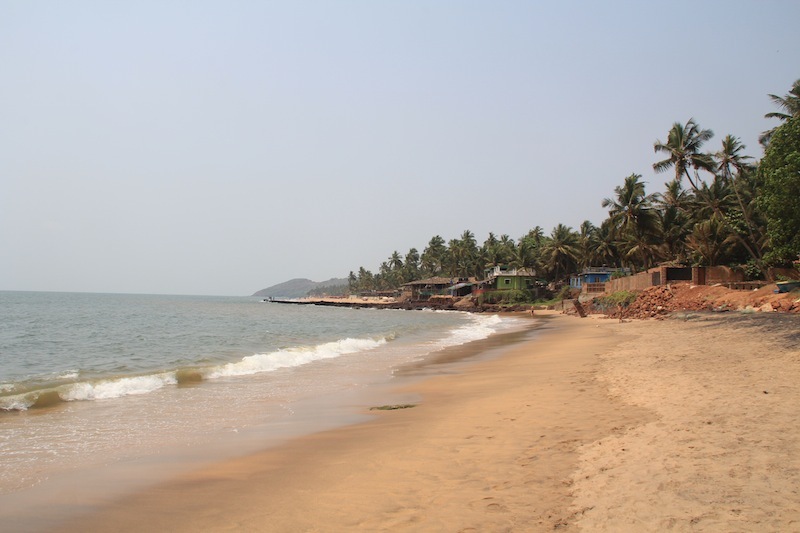 Hundreds of beaches line Goa. Some are crowded; others, buzzing party spots, while the rest remain peacefully quiet. Baga Beach near Arpora is clearly one of the most visited. Here, numerous locals enjoy dipping their toes into the wet sand or having a drink in one of the shoreline bars. 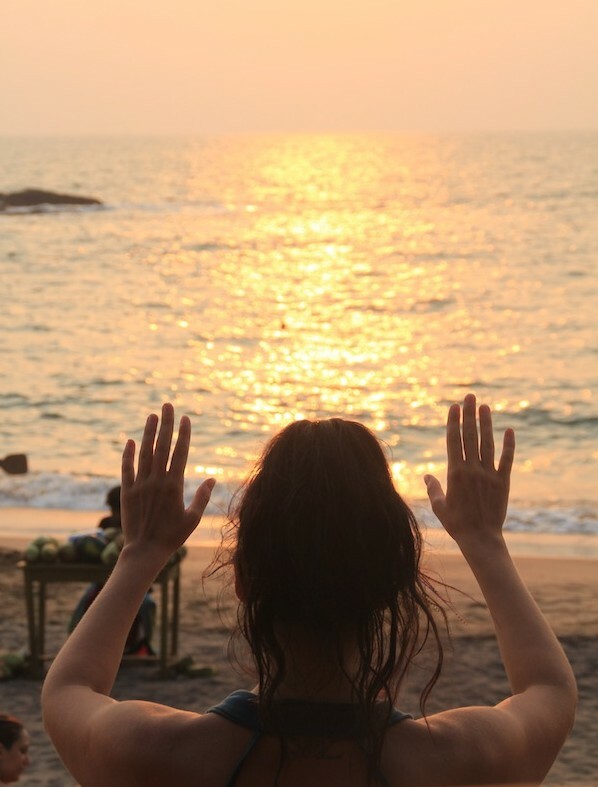 The atmosphere in the evening, when the sun fades into the sea, is just stunning not only for humans, but also for herd of “holy” cows that gather motionlessly on the sand-like statues. For swimming and relaxing, Anjuna Beach, originally a favorite destination for hippies in the 70s, is a calmer and less crowded place. 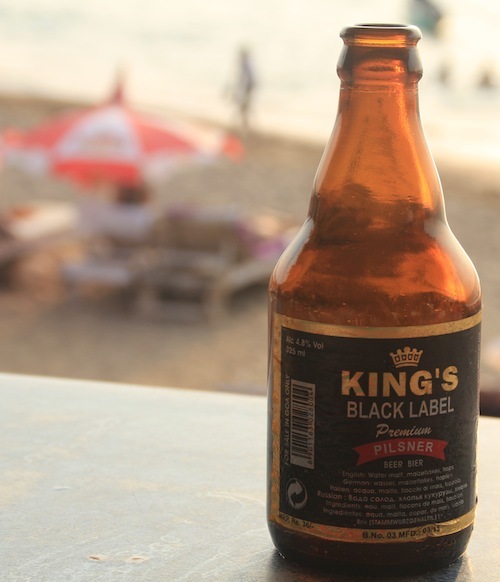 Come in the afternoon, have a sea-view seat at the popular waterfront restaurant, Curlies, and enjoy the local King’s Black Label premium beer, which is only available in Goa. In the early evening, sun worshipers will slowly leave way to local women who sell coconuts, pineapples and cigarettes, while Curlies transforms into a chill out night club with sounds of lounge music rippling through the air. A few elderly hippies enjoy a toke as a young woman practices her yoga nearby, facing a sunset that illuminates the beach in golden and luscious pink hues. Goa is a wonderful experience and has far more to offer than parties, hippies and drugs. People say it is not the real India, but dreams are never real—they are just a glimpse of reality. Goa is currently trying to redefine itself as a high-end holiday destination for culturally interested international travellers as well as the affluent locals.